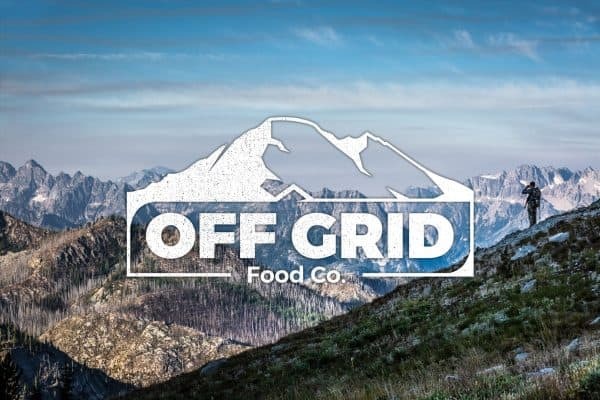 Enjoy an extended weekend in the backcountry and save a few bucks with our “Weekender Kit”. 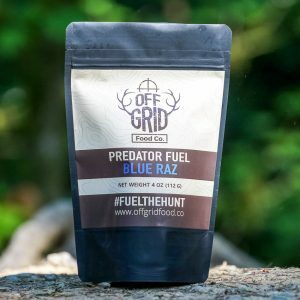 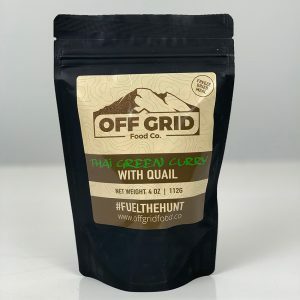 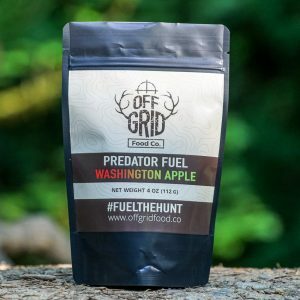 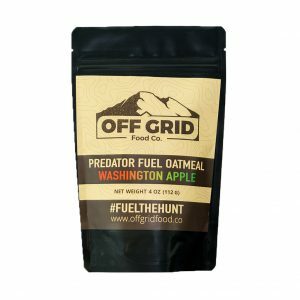 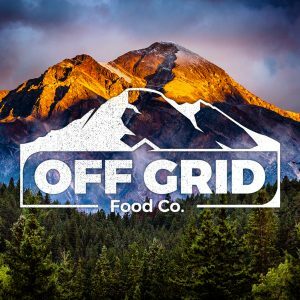 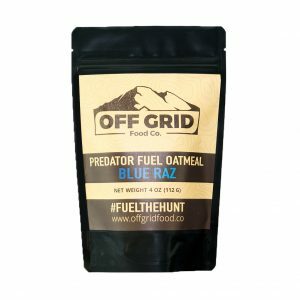 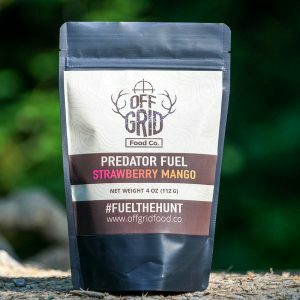 Included: Blue Raz Predator Fuel Oatmeal, Strawberry Mango Predator Fuel Oatmeal, OG Mountain Fuel Trail Mix, and 2 bags of our “Original Recipe” Beef Jerky. 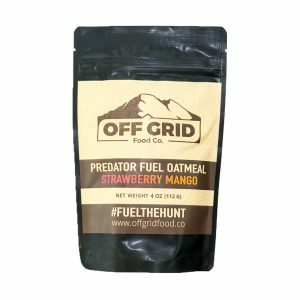 *** Kits may vary due to current flavor availability and stock. 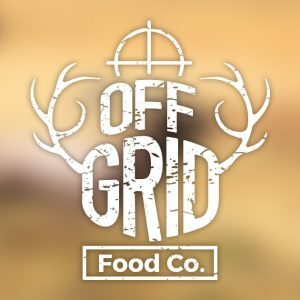 Sorry for any inconvenience.